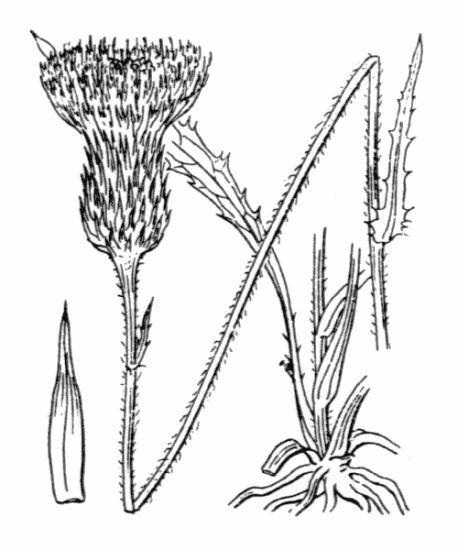 - Cirsium anglicum (Lam.) DC. - Cirsium tuberosum subsp. anglicum (Lam.) Braun-Blanq. - Cnicus pratensis (Huds.) Willd.